On October 8th, the North American Passive House Network (NAPHN) along with Passive House California hosted a tour of passive houses in Santa Cruz County, called the NAPHN17 home tour. The NAPHN17 home tour included a house constructed by Talmadge Construction, a certified passive house completed late last year. 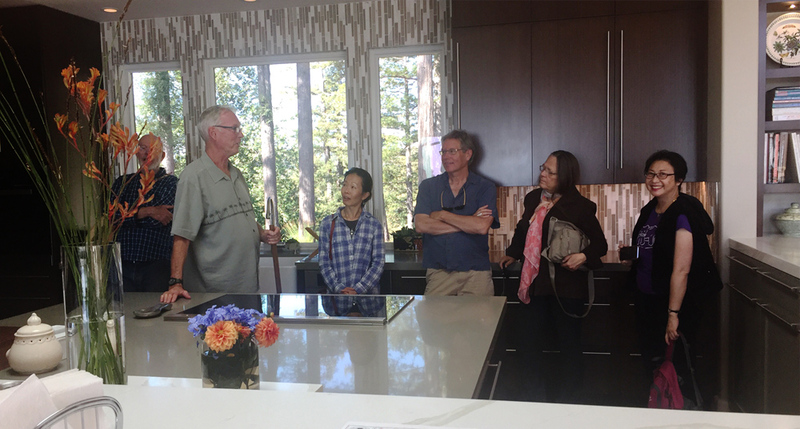 The tour gave guests a look inside the modern style passive house with a short presentation on the design and construction details that contribute to the home’s exceptional energy efficiency. NAPHN is a co-op that shares resources and information that help foster a community of passive house builders, designers, owners, and enthusiasts. From October 4th to 8th, NAPHN hosted their annual conference and expo in Oakland, CA, which concluded with the tour of passive houses in Santa Cruz. Passive house is a rigorous standard for energy efficient buildings. The Passive House Certification is reserved for homes constructed to be extremely well insulated and nearly airtight, complete with an air heat/energy recovery ventilator. The construction helps the environment in that it reduces overall energy consumption. The design also allows the homeowners to save a tremendous amount on heating and cooling costs. In addition to being a certified passive house, this particular home was designed as a prairie style home with special considerations to enable the homeowners to age in place. The entire home, and even the pool deck, was designed as a single-level home. 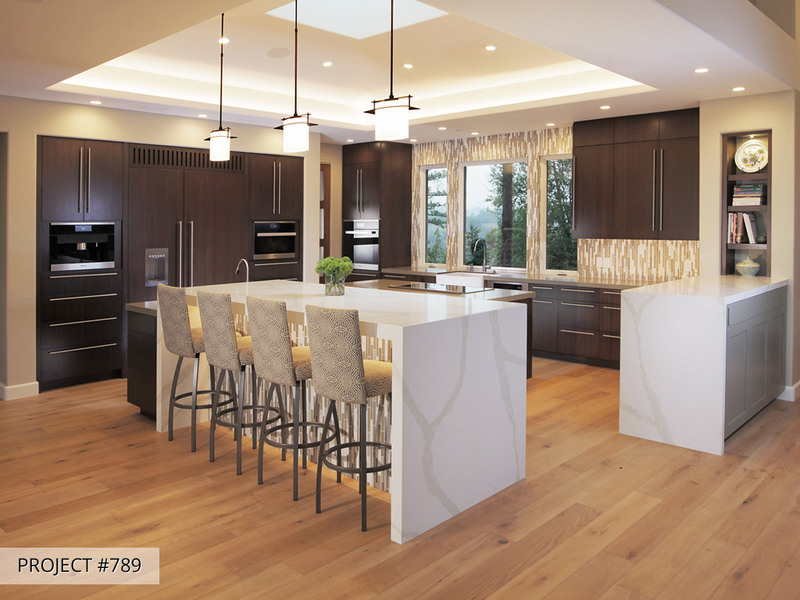 The interior of the home was designed with a modern style, and the design takes advantage of bold and sharp corners. 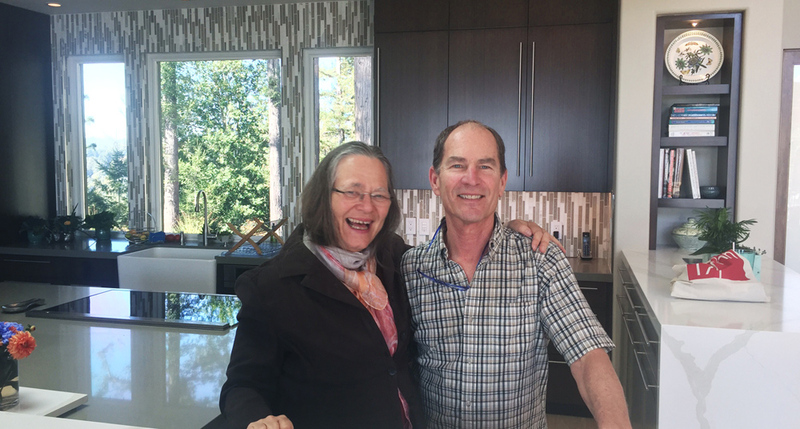 One of the guests of the NAPHN17 home tour was Dr. Witta Ebel, the wife of the founder of the Passive House Institute, Wolfgang Feist.